My family decided to join the rest of the Sarawakians who have started their own palm oil farm. 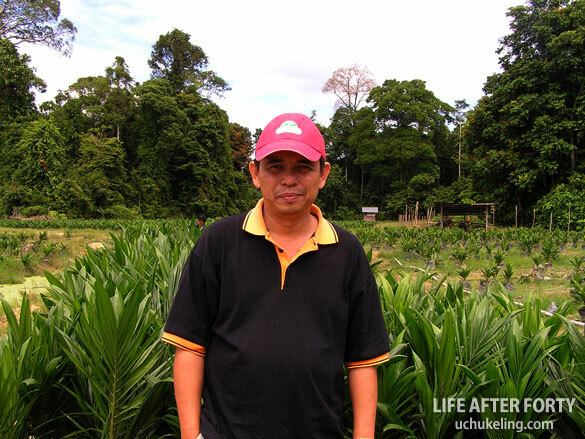 We bought 100 seedlings from a nursery located at Kelintang in the Sibuti District. The nursery was recommended by Seli Mohamat, an officer with MPOB Miri Branch.